Do you feel stressed out a lot of the time? Do you often feel tired and worn out? 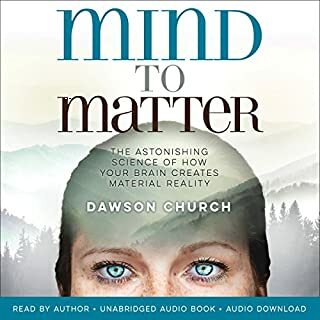 Is your mind occupied with problems and do you struggle with emotional issues? You're not alone! These are common issues that a lot of people face today. Fortunately, there are plenty of good methods that can be used to resolve these kinds of issues. There's cognitive therapy, talk therapy, meditation, yoga, etc. These methods can definitely be helpful. However, they are not always as easy to learn and seeing a therapist can get pretty expensive. 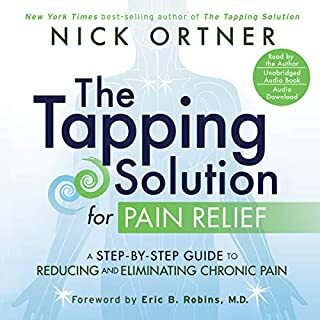 This book deals with a different technique that may work better for you: EFT Tapping. It is effective, easy to learn and quick to do: you can already feel better after just a few minutes! 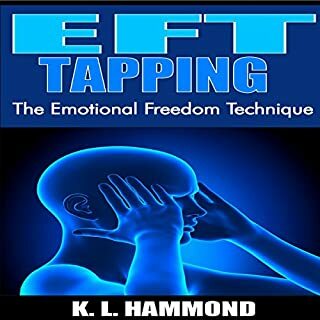 Also, EFT is a simple self-help technique so you don't need an expensive therapist. overcome emotional problems, such as low self-esteem, depression and anxiety. 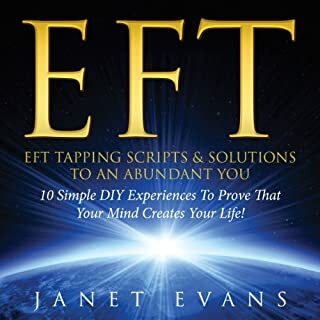 Millions of people around the world already use EFT for a happier, healthier and more balanced life. 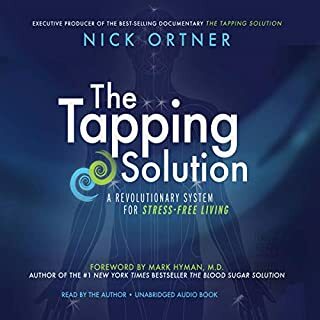 Use the information you'll find in this book to improve your condition, resolve any emotional or internal conflicts you may be experiencing or any problems you may be facing. Why not give it a try? 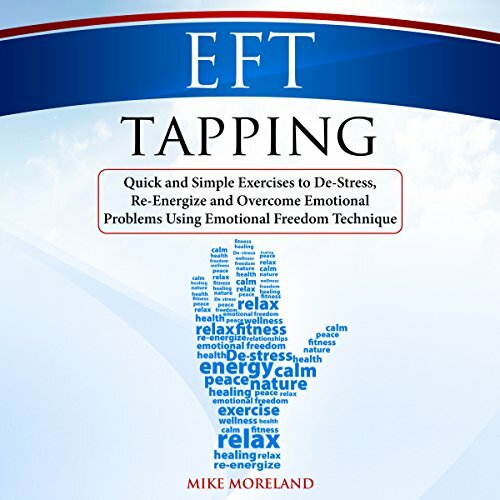 Take advantage of EFT to be more positive and happy. 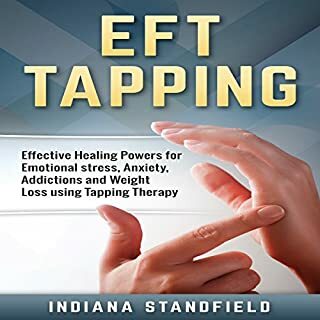 Use EFT Tapping to make your life better! I found the book to be very informative and I learned a lot. Though it would've been nice if he would've paused a few seconds for those of us who want to do it as he is reading it. I Love this book it was an easy read. Very informational, short and to the point direct.